"A hand-crafted wood-fired oven takes pride of place in the dining space, adding character to the mood and food. 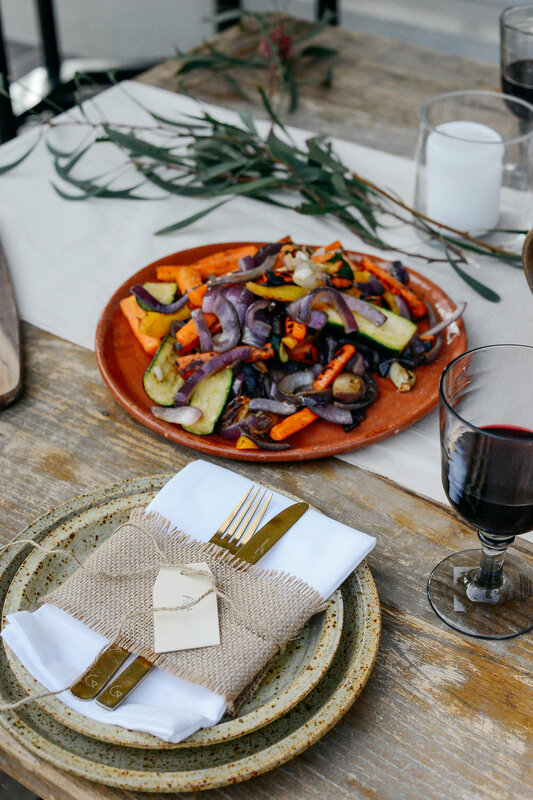 Executive Chef, Guy Stanaway cooks with a good sense of curiosity and brings a tempting balance of heat, acidity, depth of flavour and texture to each plate." We’re proud to be the official distributor of Smoki in Australia. Spend Time Doing Things With The People You Love. 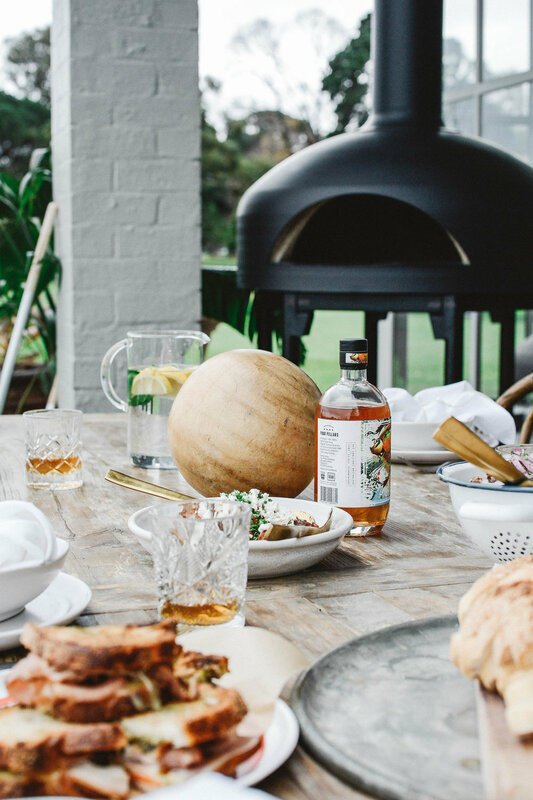 "The wood-fired pizza oven is put to good use. Plate-sized pies are delivered with just a smattering of char around the edges of a base made from a sourdough starter with a little yeast – more chewy New York-style than Neapolitan." "Day-to-day cooking of a menu that includes char-grilled cucumber with smoked cream, barramundi with fennel and salsa verde, wood-roasted peaches with house-made ricotta and amaretto, and wood-fired pizza topped with asparagus, stracciatella, sunny side eggs and sea salt." 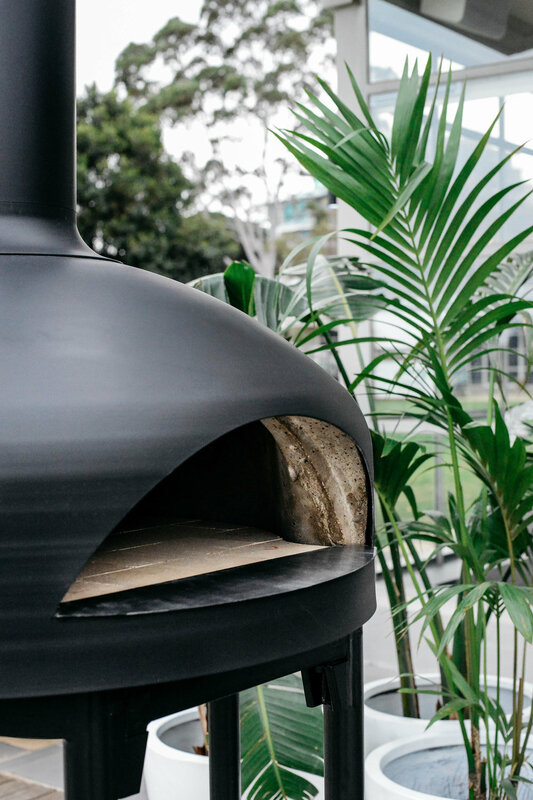 Renowned Australian chefs Guy Grossi (Florentino), Adrian Richardson (La Luna), and many more, cook in the comfort of their own home with Polito ovens. "We absolutely loved there services. They were very helpful with deciding which pizza oven was best for us. We would recommend them 1000%. Keep up the great work!" "Huge thank you to Polito Wood Fire Ovens, they did an outstanding job and did everything to make sure I would get my oven before Xmas. Top quality and exceeded my expectations." "Had my pizza oven delivered yesterday... The quality and service during the build was great. The delivery driver was helpful and didn't just drop it and say see you later ... good service thanks guys." "I thoroughly recommend Polito Ovens. I am just about to finish my oven (DIY kit). The guys were very supportive and knowledgeable. They were always eager to help and their ovens are fantastic."